It's been out overseas since February, but now Aussies can finally get their hands on the Sony Xperia XA2. Here are all the details. Sadly, only the black version of the device seems to be available so far. And there hasn't been any word on if and when the Xperia XA2 Ultra will be available in Australia. I'm a girl with simple tastes, so the real standout for me is the improved battery life. At 3580 mAh battery, which is 32 to 43 per cent larger than its predecessors. For reference, the XA1 only had a 3300 mAh battery. However, this does mean the XA2 is chunkier than other new gen smart phones out there - but that's also on-brand for the Xperia range. You can actually buy one right now if you want! The dual SIM variant of the phone is already available from JB hi-Fi online for $549. If you would rather speak to humans in the real world, you can pick one up from JB or a Sony kiosk from April 17. 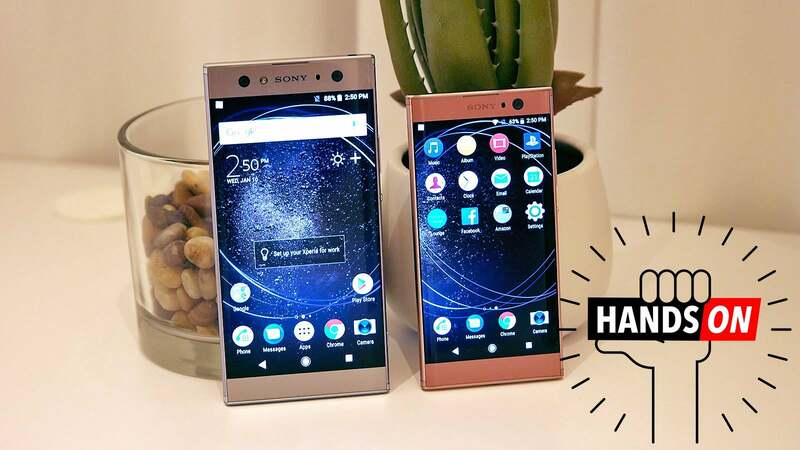 There was once a time when Sony's Xperia phones were some of the slickest, most fashionable Android phones out there, thanks to their stylish, minimalist designs and trend-setting features like water-resistance way back in 2013. Somewhere along the line, the company got stuck in a rut, and despite having phones with impressive specs, Sony's inability to fix critical mistakes caused its handsets to fall out of favour.